What is a Satoshi in Bitcoin Terminology? A whole coin is just the start. Any form of currency has the smallest unit, like the humble penny in U.S. currency. 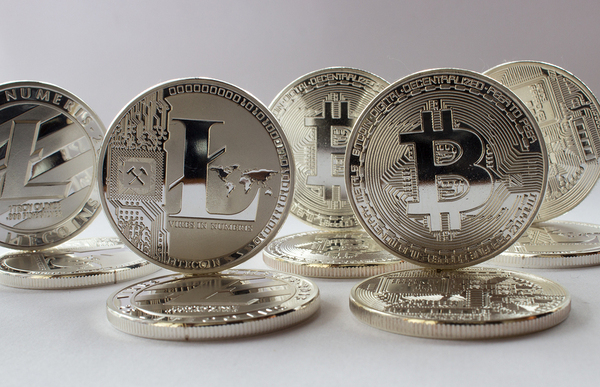 Some currencies have a more complex method of divvying themselves up than others, but, at root, there is that smallest unit, that little enabler of transactions that winds up in “leave a penny, take a penny trays,” that fills out prices to just ninety-nine cents, and so on as the dry lubricant of the financial world. With bitcoin, that smallest unit is the Satoshi. Named after the pseudonym of the creator of bitcoin, Satoshi Nakamoto, a Satoshi is one hundred millionth of a bitcoin, or 0.00000001 BTC. Much like sushi can denote a single roll or the entire culinary art, the plural of “Satoshi” is also “Satoshi,” although the capital letters are not necessary. Sometimes it will be abbreviated as “sat” or “s” but there is no formal currency symbol for it, even though several have been proposed. Just like a penny, there are fractions of satoshi called millisatoshi. Why so many decimal points? Simply put, Nakamoto wanted as granular a currency system as possible, in part to allow even the most modest investor to buy a little piece of bitcoin. It is also handy from a technical perspective; transaction fees, for example, are easier to express in Satoshi than in whole Bitcoin amounts. Who wants to see a $5 transaction fee expressed as a fraction? Satoshi help the day-to-day business of buying and selling bitcoin, so when you see them, take a moment to appreciate them. They are small and humble, but mighty in their number. 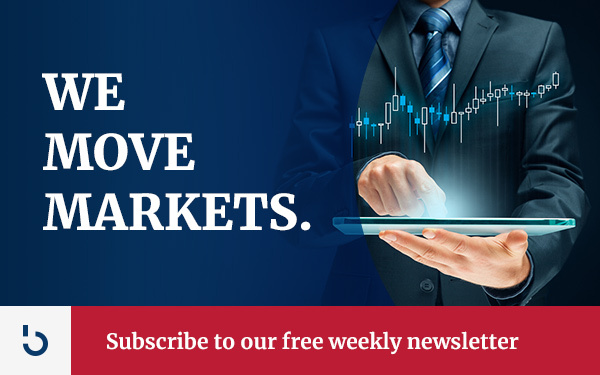 To learn more about satoshi, bitcoin trading, and more, subscribe to the Bitcoin Market Journal newsletter today!